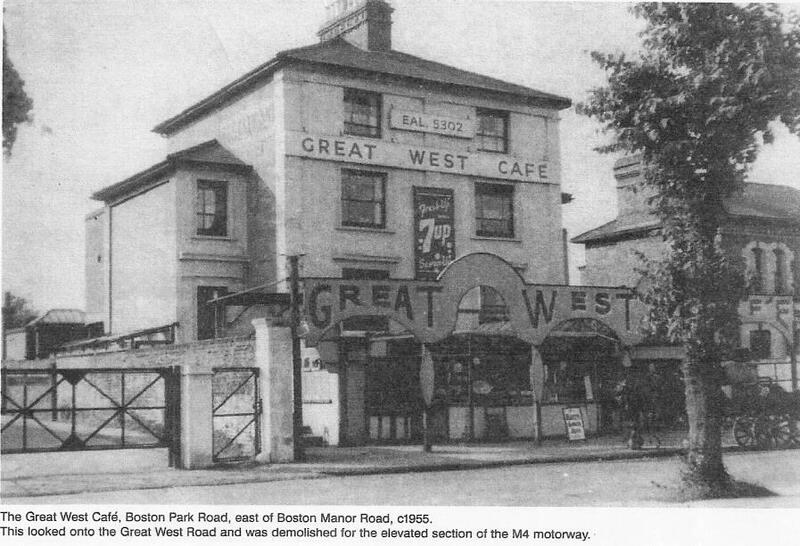 Thanks to Pauline Stanhope (nee Young) for this photo taken around 1955 showing the Great West Cafe, Boston Park Road. It is from an old calendar. I think it may have been next to The Globe: the OS map from 1935 shows an empty plot here. But does the property look old enough?